Let the beauty of your bathroom décor shine through with the pared-down luxury of our simple Cannes shower screen. Luxury through simplicity – that’s exactly what the Cannes shower screen is all about. Featuring a simple, minimalist design, this shower screen allows décor to become the highlight of any bathroom. 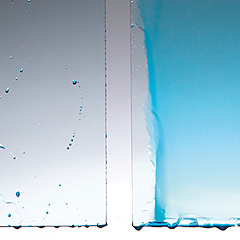 The Cannes shower screen is available in both semi-frameless and frameless variants. It is also fully reversible and incredibly versatile. This flexible shower screen solution can create different types of shower enclosures, such as corner, alcove, recess, walk-in or flat wall enclosures. It can also be used to enclose a wet room or a shower tray. The Cannes shower screen is available in sizes of 900x2000mm, 1000x2000mm and 1200x2000mm to suit the requirements of different bathrooms. Featuring a brilliant silver finish, the Cannes stands 2m tall and makes use of toughened 8mm glass panels. 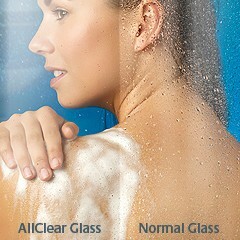 The glass panels also feature an AllClear coating, which makes cleaning this shower screen incredibly easy. This is a quality product manufactured by Lakes Bathrooms. As a measure of quality, it is backed by an impressive lifetime guarantee. 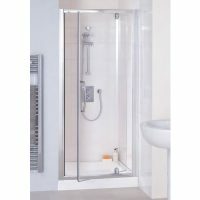 Buy the Cannes shower screen from Ross’s Discount Home Centre at the lowest price in the market. You’ll also avail a 14-day money back guarantee and free shipping across Perth Metro when you shop with us. 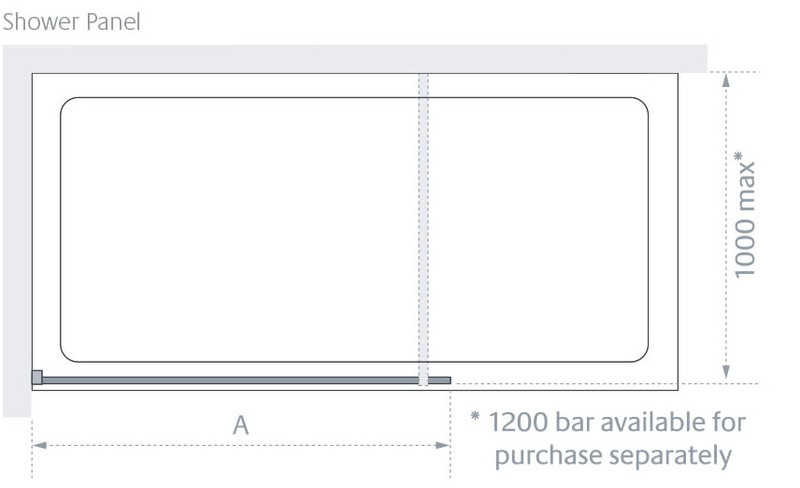 So hury and buy this shower screen today!